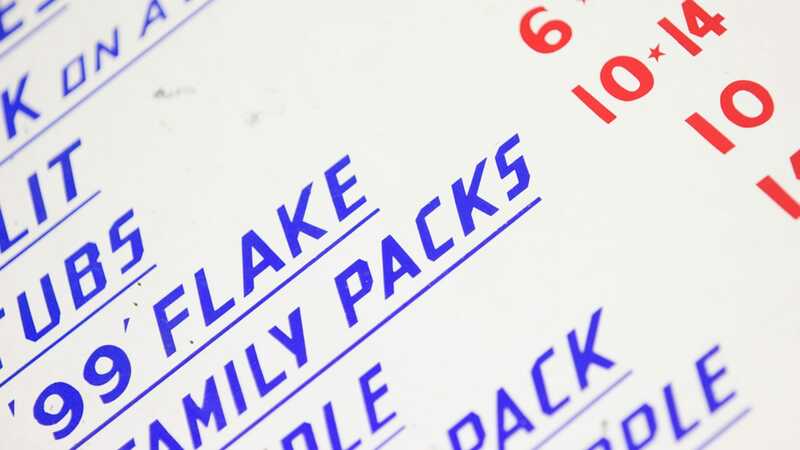 Working with Southend’s most famous food brand – synonymous with seaside life, known across the South-East and reaching further afield. Our team kept their cool. Literally. 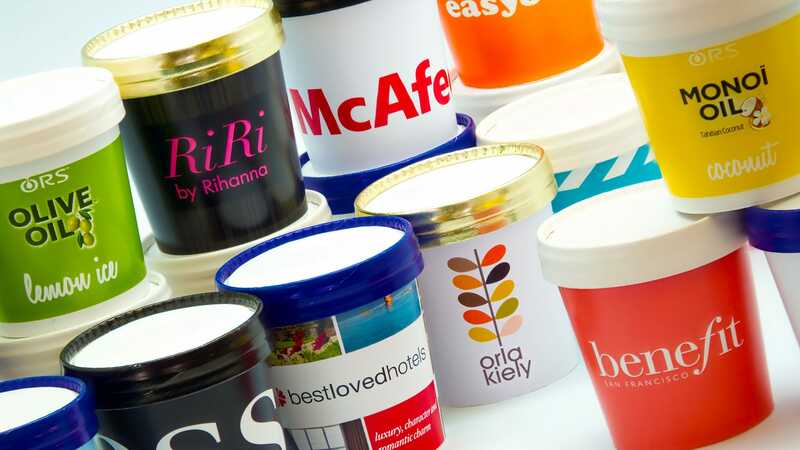 It’s not often that a relationship with a client starts with us buying a freezer full of their product – but when a company has something so desirable as well, ice cream – it seems rude not too. 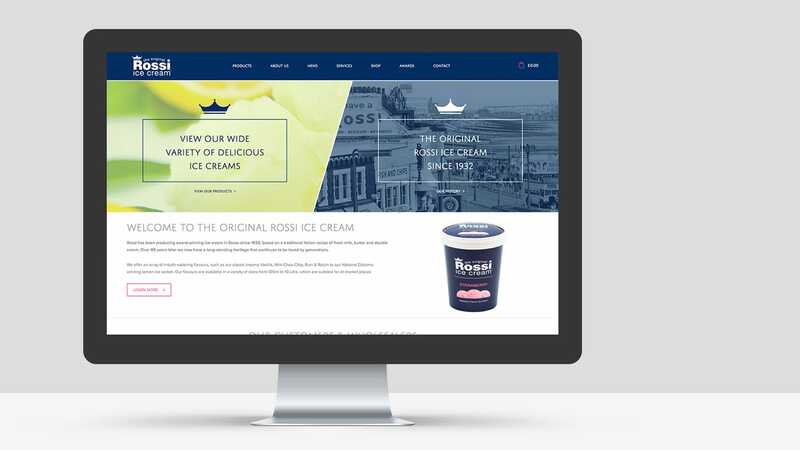 Revive worked with Rossi Ice Cream to redevelop their website presence – including taking all their product photos and setting up their online shop. It was a labour of love – and it’s easy to love something quite so delicious. 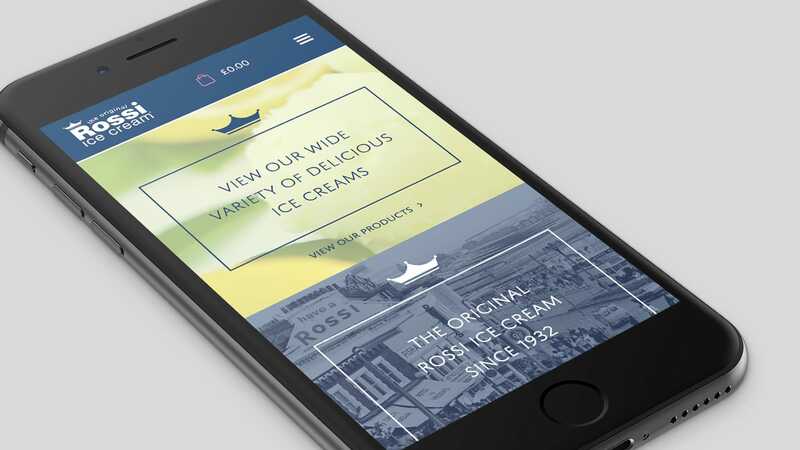 Mobile responsive of course – but the website had to have the right balance of product focus, historical heritage, and brand fun. 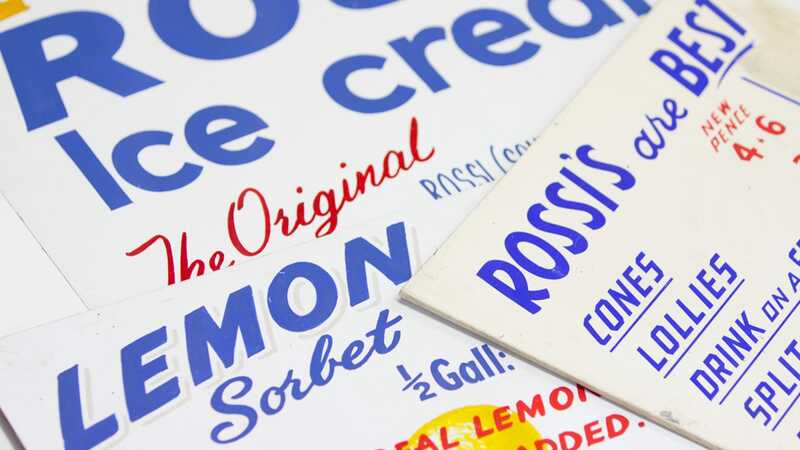 Rossi Ice Cream recently celebrated their 85th birthday. 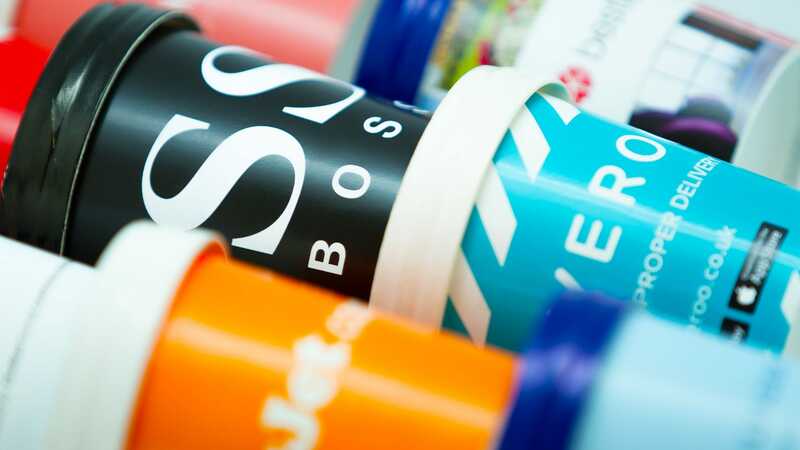 Despite their many years in business, they are continually looking forward and modernising, and were a pleasure to work with – and we also celebrated as shortly after launch, their website was short-listed for “Best Tourism and Hospitality Website” in the Essex Digital Awards.